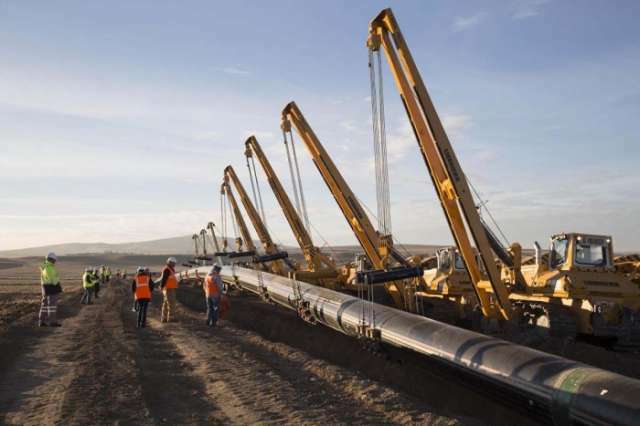 Director General of the Southern Gas Corridor CJSC Afgan Isayev said Azerbaijan has invested $799.3 million in the Southern Gas Corridor project this year. According to him, 53 per cent (or $6.6 billion) of the total of $12.4 billion funding required for the project in 2014-2019 has already been spent. The Southern Gas Corridor is one of the most complex gas value chains ever developed in the world. Stretching over 3,500 kilometres, crossing seven countries and involving more than a dozen major energy companies, it is comprised of several separate energy projects representing a total investment of approximately US$45 billion.